Chhanda Chakraborti argues for a more ethically aware public health response to the to Zika in India. On May 27, 2017, Indian newspapers reported that the WHO confirmed three cases of Zika virus in Ahmedabad, Gujarat, India. The first case, in November 2016, involved a 34-year-old woman, who tested positive for Zika after she delivered a baby at B. J. 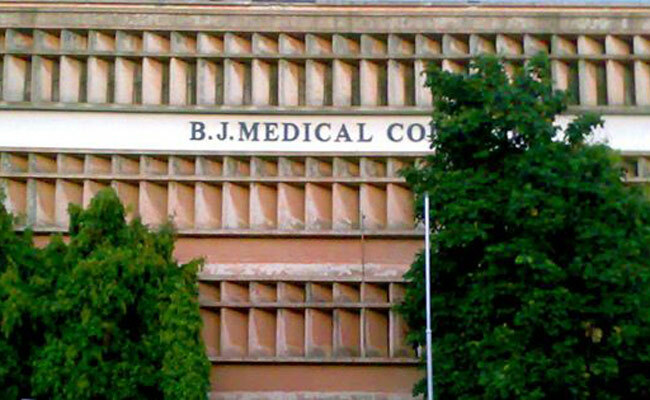 Medical College. The second case, in January 2017, involved a a 22-year-old woman in her 37th week of her pregnancy. The third case, in February 2017, involved a 64-year-old man who was identified during a random monitoring and surveillance activity conducted by the B. J. Medical College. In February 2016, the Minister of Health proclaimed that India’s Ministry of Health and Family Welfare had adopted several actions and countermeasures to prevent the spread of Zika. However, the alerts and guidelines about Zika, that were created in consultation with the World Health Organization (WHO), only became publicly available on the Ministry’s website after media reports of Zika in India. In May 2017, the WHO asserted that India’s Ministry of Health has taken the necessary steps to address the situation. These steps include sharing national plan and guidelines on Zika with the States, setting up an Inter-Ministerial task force, displaying Zika- related information for travellers in the airports. Beyond the media reports and the statements issued by the Ministry and the WHO, there has been little public discussion about Zika in India. The local neighbourhood Ahmedabad, as well as the Ahmedabad Municipal Corporation (which is responsible for public health in the area) reportedly were unaware of the Zika cases until these were publicized by the media. In sharp contrast, there are regular public updates on Dengue and Chikangunya cases in India.